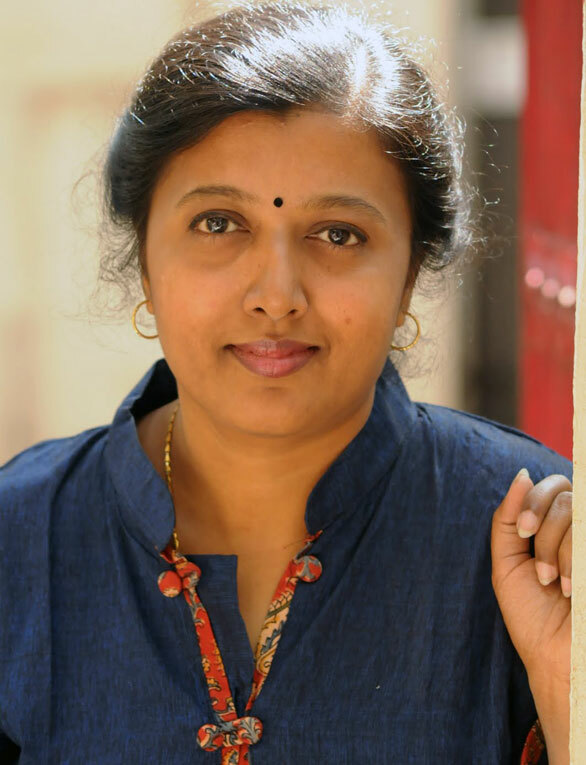 Ghibran (Tamil: ஜிப்ரான்) is an Indian film music composer. 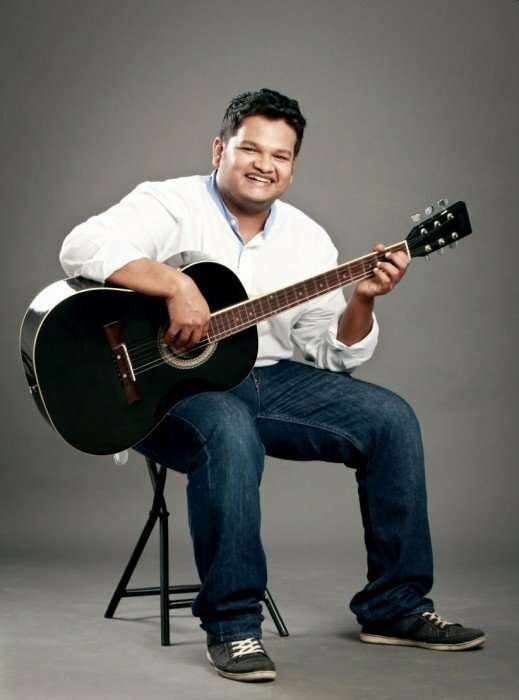 Ghibran started his career as music composer in 2000, he set up his own studio and over the next six years composed for over 700+ ads. He got appreciated by many reviewers and critics stating "M Ghibran joins the list of debut composers who have impressed with their work in recent times."